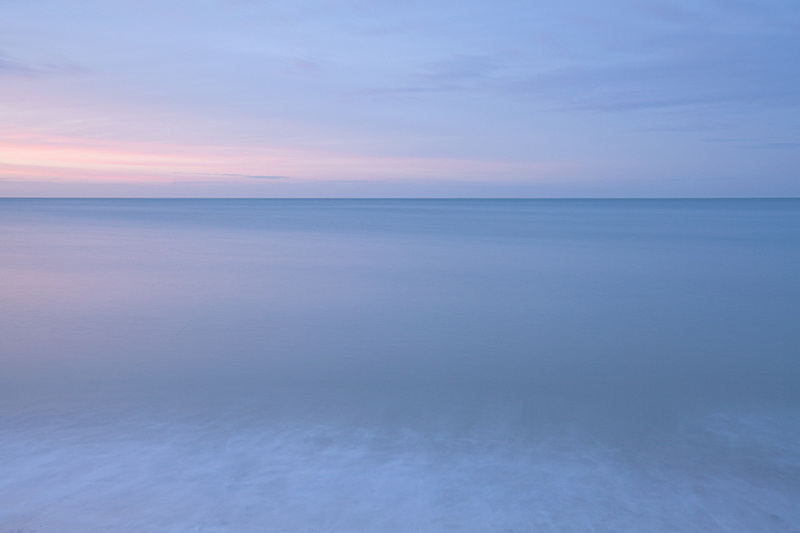 15 seconds of pre-sunrise Southbourne beach. Having dropped my wife at Bournemouth airport a little after 5:30am, a trip to one of my favourite beaches was in order. At 6:45 the sky began to lighten over Hengistbury Head with potentially decent clouds. On the beach and set-up by 7, and all over by 7:20ish.